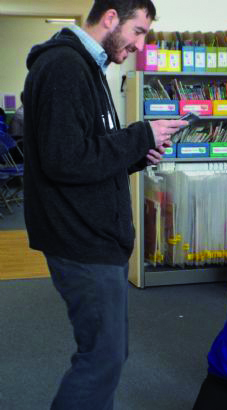 David very much enjoys visiting schools, libraries or bookshops and is happy to structure his time to your requirements. 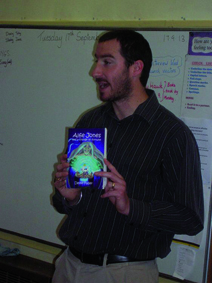 Since 2012, he has visited more than 300 schools, talking to children about his life as an author and inspiring them through his passion for reading and writing. 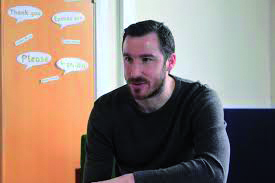 He has also been asked to conduct writing workshops in some schools and has received widespread praise for the high quality of writing the children have produced.